The ministry understands there are many stories circulated on social media regarding their work in the hospital, instead of being lodged formally with the ministry. 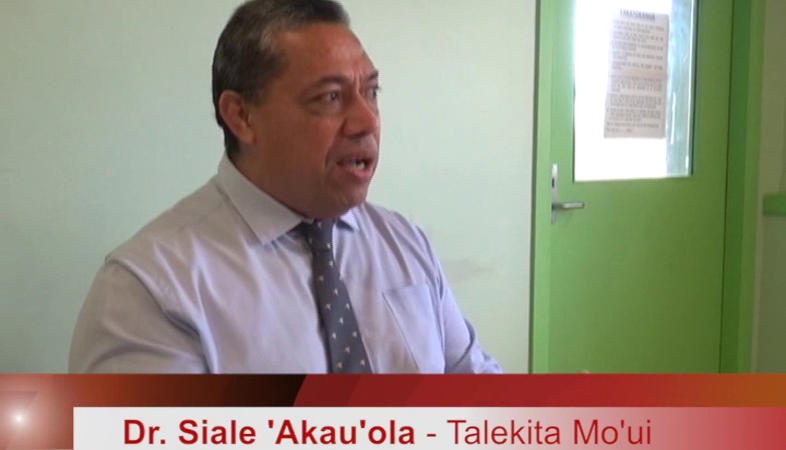 However the Health Director – Dr. Siale ‘Akauola says it is important for the public to bring their complaints directly to the ministry so both parties can address the issue accordingly. This would be a more effective way of recognizing the weaknesses in their operations and resolving this to improve their service to the public. The health director says they already have policies and directives in place for addressing complaints brought to them, and they are also using a new development plan, an essential health services package, looking at properly equipping doctors and nurses (particularly those working out with the public) with the essential tools to carry out their work. This is aimed at ensuring the work medical staff carry out is to the best of their ability, minimizing the chances of misunderstanding resulting in an upset member of the public. Dr. ‘Akauola says many of the complains they receive is mainly concerned with little things such as hospitality or the attitude of the staff at the hospitals and medical centres. However the ministry are also concerned for issues with much bigger consequences that results in serious impacts to a patient’s health. The ministry receives many complains but the health director also emphasized that they receive praise at the same time, as they work towards improving their services, which is most evident in the Emergency ward.